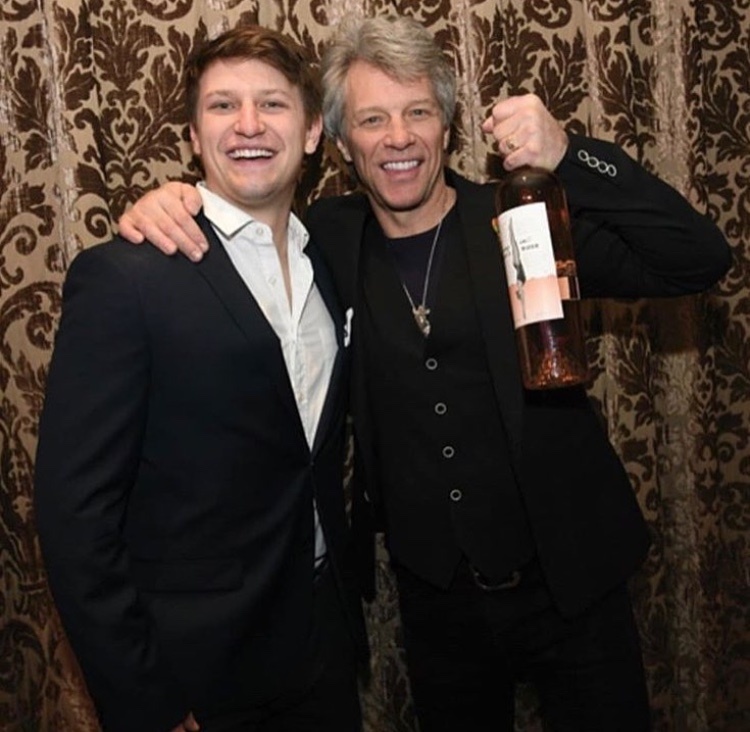 The godfather of rock and roll, Jon Bon Jovi, and son Jesse Bongiovi, are showing New York locals and global Billboard music fans how to sip and be served the Hamptons bon vivant lifestyle, with their newly launched, top ranking rosé wine, Hampton Water. And if you’re wondering how this father son duo plans to step up New York’s blush colored water game, it’s with the perfect blend of Grenache, Cinsault, Syrah and Mourvèdre grapes grown in the French Mediterranean mixed in with family memories from their long island seaside playground. It was these summer memories – wrapped in a light pink bottle – that initially fired the Hampton Water lightbulb. 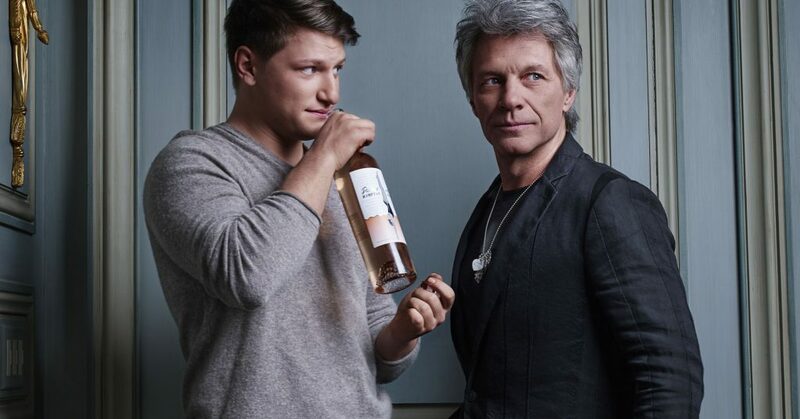 Over a glass of rosé, on a warm summer night, Bongiovi and his dad joked that rosé was the water of the Hamptons. “He challenged me to come up with a business plan and the rest is history,” said Bongiovi. Nearly one year later, after launching at Miami Beach’s illustrious Casa Casuarina, with partner and acclaimed French Winemaker, Gérard Bertrand, Hampton Water has been named the top ranked rosé and #83 wine in the world by Wine Spectator’s Top 100 Wines of 2018. 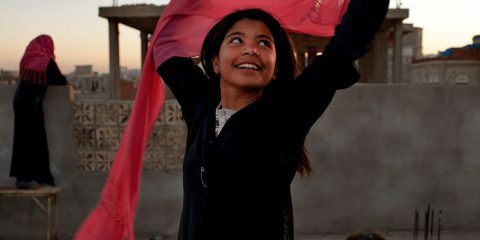 “To be recognized by this esteemed organization at all, especially in our first year, is a tremendous accomplishment,” said Bongiovi. 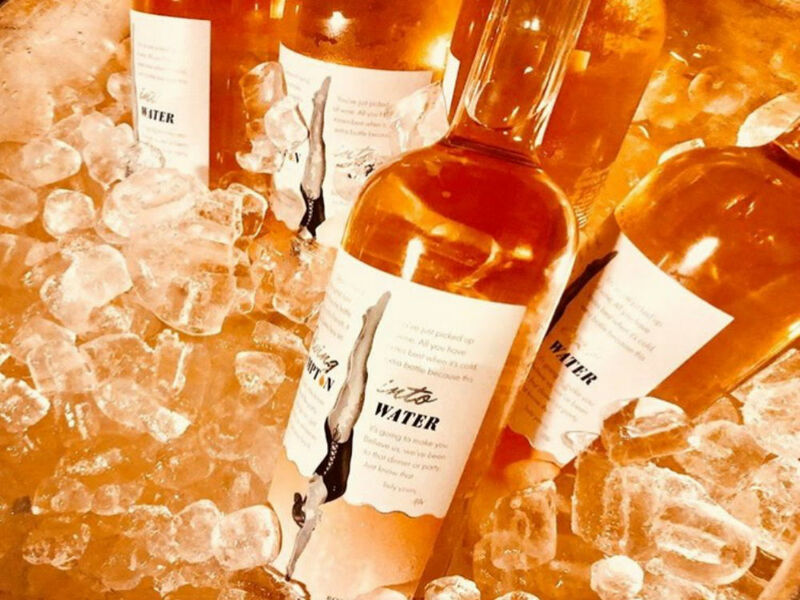 Now available online at winesale.com or in stores in New York, New Jersey, Massachusetts, Connecticut, North Carolina, South Carolina, DC, Florida, Illinois and Nevada, Hampton Water is rapidly expanding throughout the US with plans for global expansion in early 2019. 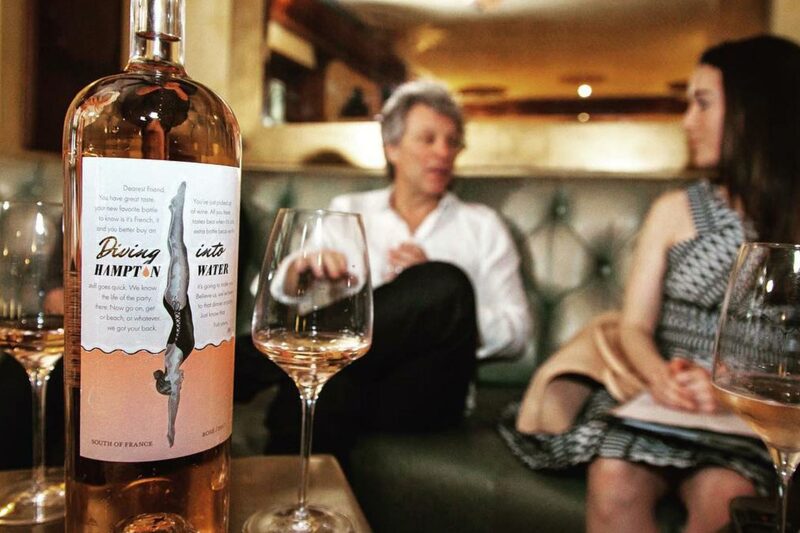 And with the fall release of the Pink Bottle Boys Dinner Party with business partner and fellow Hampton Water co-founder, Ali Thomas, Bongiovi is making it his mission to change the narrative around rosé and rosé season. 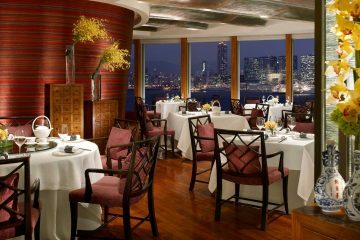 Executive Chef of Le Turtle, Victor Amarilla, curated the menu with the help of one ingredient, Hampton Water. 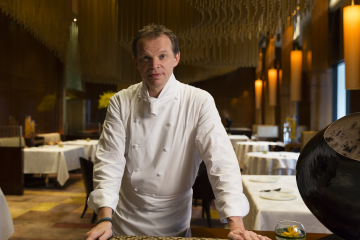 Bongiovi particularly favored the Roasted Cauliflower with Hampton Water emulsion, Seared Scallops with Hampton Water curd, and the Mushroom Risotto which had a Hampton Water sauce. And if you’re still eager to hear the results on Bongiovi and his father’s challenge, take it as complete.